Posted May 11, 2017 by sanisha & filed under Top travel destinations. I was fortunate enough to make another trip to beautiful Jaipur, India recently. 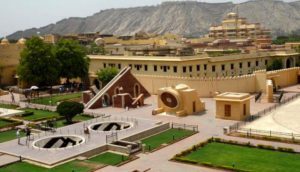 Jaipur is the “pink city” as affectionately known around the world and offers beautiful palaces, forts and deluxe 5 star luxury hotels, situated in Rajasthan and forms part of the popular Golden triangle ie. Delhi & Agra. It offers a gateway to Jodhpur, Jaisalmer & Udaipur. It’s really not difficult to fall in love with this city the moment you arrive. 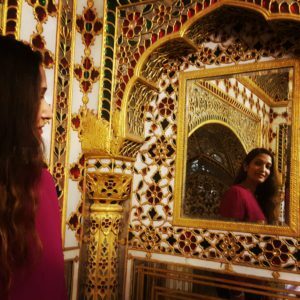 This trip covered all aspects of travel to India and showcased Jaipur in all it’s beauty……I was truly in awe…..it is a spectacular part of India and easily accessible from Mumbai or Delhi with direct flights into Jaipur. 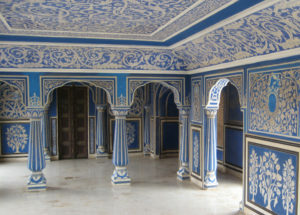 Jaipur offers unique experiences for the discerning traveler. One that really caught my attention was the homestay experience where you stay at a boutique hotel with the owners on site and could even try your hand at preparing local dishes, kite flying or learning how to tie a turban (the traditional India headwear for men) Different to staying at 5 star hotels but really worth the experience at least for 1 night. 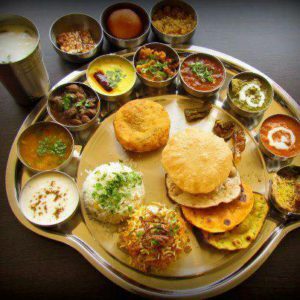 Rajasthani food is absolutely delicious and the local Thali is a firm favorite amongst locals and tourists alike. 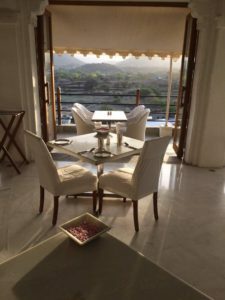 I had the opportunity of staying at the lovely Lalit hotel in Jaipur, which is a modern 5 star hotel and also visited the mesmerizing Oberoi Rajvillas as well as the stunning Taj Rambagh Palace. 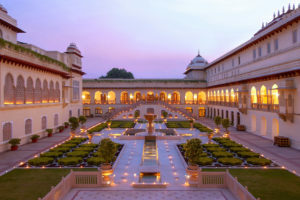 All properties cater for the discerning traveler with Oberoi offering a traditional but modern touch and Taj Rambagh Palace a traditional & colonial style hotel. High tea at the Rambagh Palace is an indulgent treat for a well spent afternoon taking in the beautiful scenery and ambience of this majestic property. 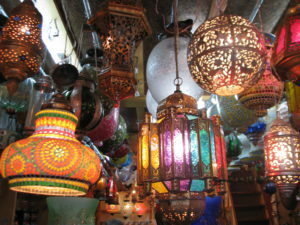 Shopping is Jaipur is really such a treat offering gems, crafts, artifacts & handmade textiles. 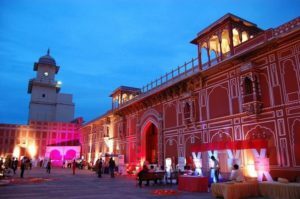 You are really spoilt for choice when it comes to shopping here and can bargain for some great deals at the markets near Hawa Mahal or Bapu Bazaar for some saries and local clothing. India tops our travel list yet again and the unmatched Indian hospitality steals our hearts every time. 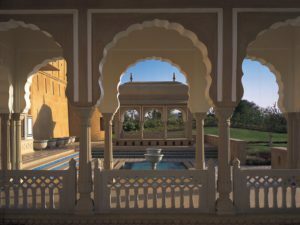 India never ceases to give us an exceptional experience filled with adventure, shopping, gourmet food, superb hotels, culture, tradition & unique experiences. 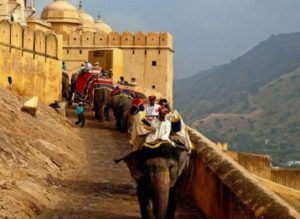 Call us today to book your unique adventure thralled India experience!